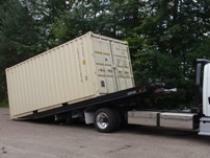 Sunshine Coast with shipping containers for over 20 years. majority of our containers less than 4 years old. renovating, lockable storage on building sites and extra storage for retail stock. 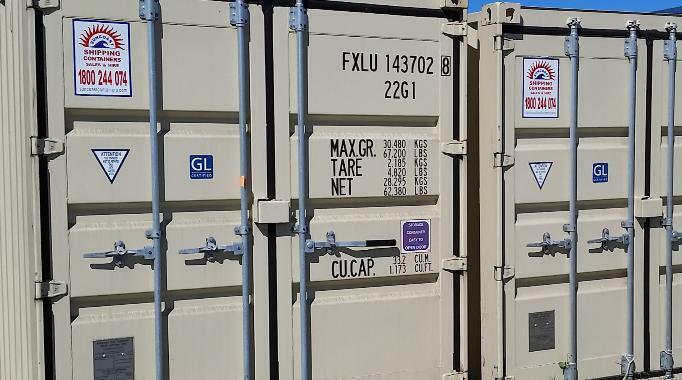 HIRE - Short and long term hire of 3m (10ft) and 6m (20ft) storage containers.